There will be a meeting for the women’s team at the club on Thursday July 26th at 8pm, ahead of the new season. 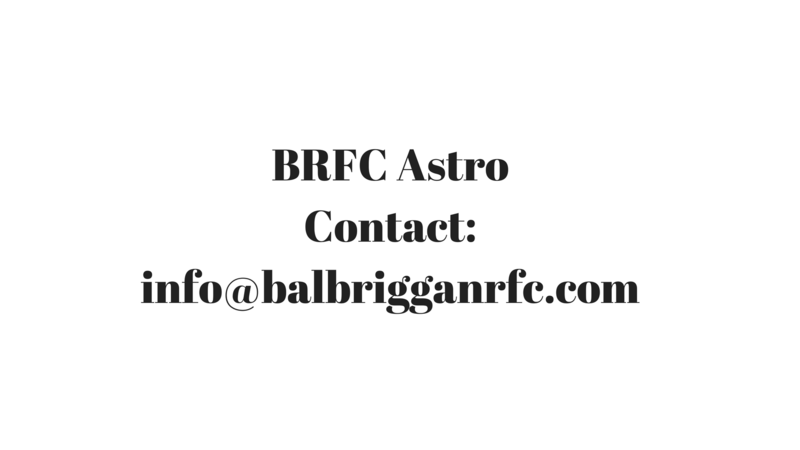 New players/intending members are welcome to attend. 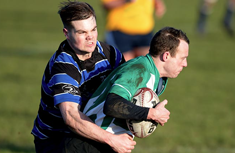 Give Rugby A Try at Balbriggan RFC this Summer!